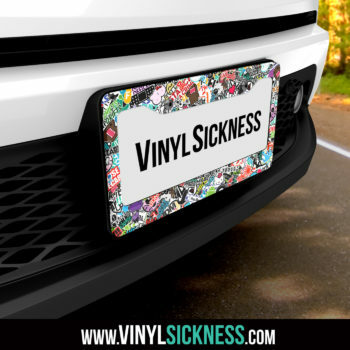 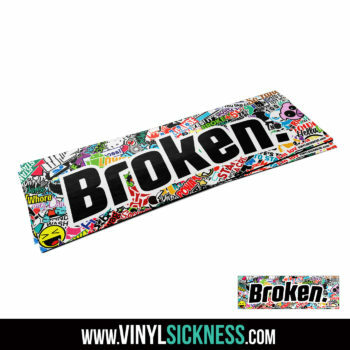 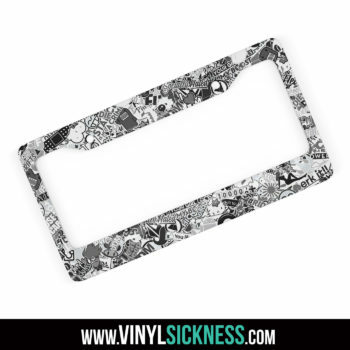 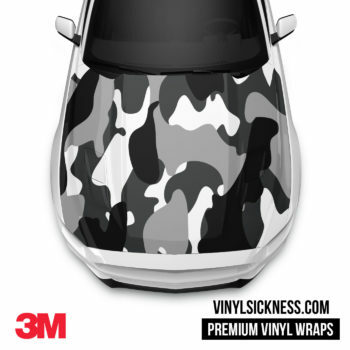 JDM Premium Quality printed Vinyl Wrap. 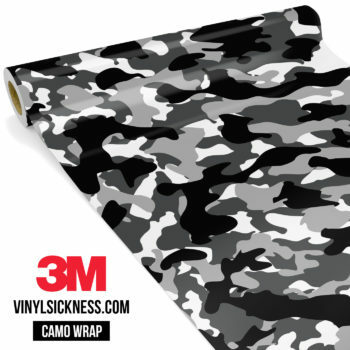 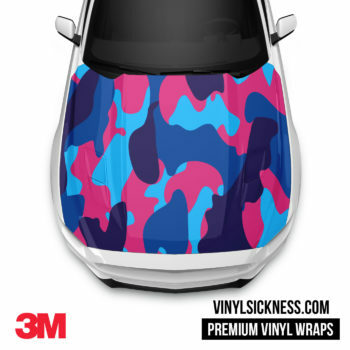 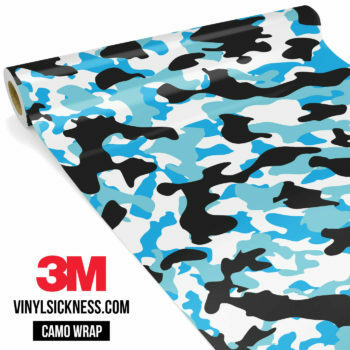 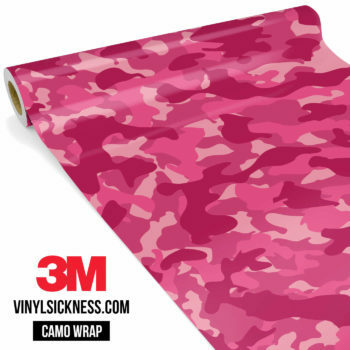 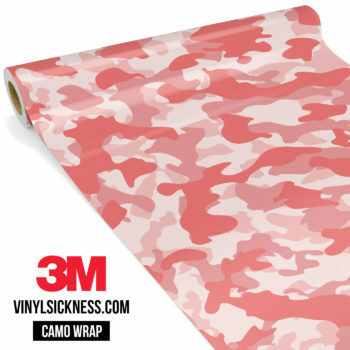 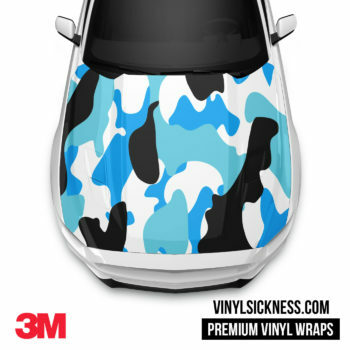 Made with 3M Brand Air Release Vinyl. 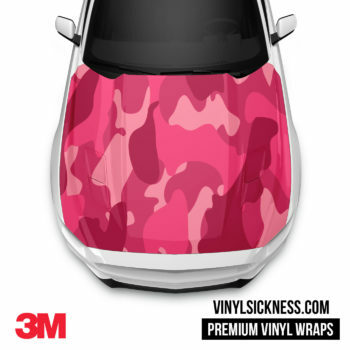 Discounts applied on larger sizes.